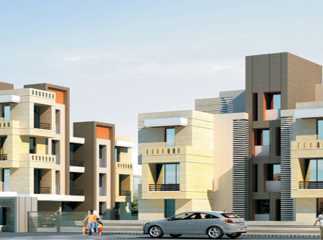 If you are willing to buy a Property in Mumbai , you can have a look at the residential complexes in Neral. 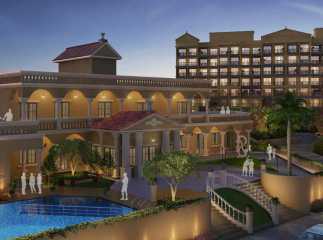 This is an important area in Mumbai, and the developers have come up with sophisticated residential complexes in the city. Mumbai has always been an important city from the commercial perspective. Employment opportunities in the city are high. 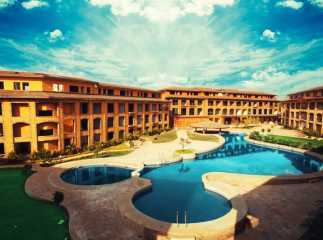 Neral has got a number of attractive places, including tourist destinations. These include the Matheran hill station, among others. The strategic location of the residential complex ensures swift connectivity to the other important places in Mumbai. Neral is connected by the State Highway to Karjat and the NH-4 connects it to Badlapur and Panvel. The Neral Railway Station is located 0.4 Kms. 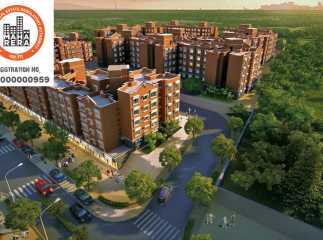 away from the residential complex and you can reach it in 3 minutes. 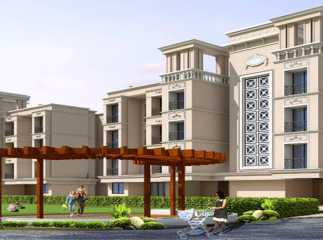 The Shelu railway station and the khopoli Highway lie close to the residential complex. 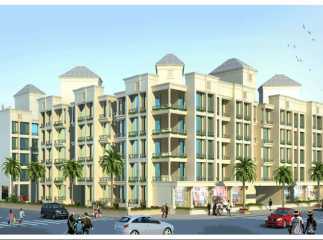 If you are willing to buy Residential Apartments in Neral Mumbai , you can choose from a large number of apartments. 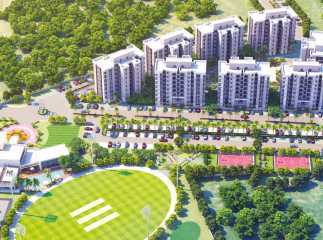 The residential complexes come with a wide range of amenities. 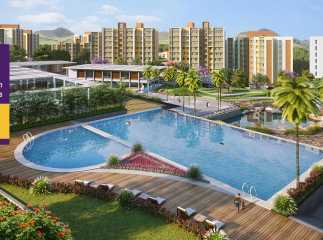 These include swimming pool, gym, jogging tracks, cycling tracks, tennis court, and so on. You can play various indoor and outdoor games in the complex. Children can play in their dedicated play areas in the complex. The residents can arrange for meetings and conferences in the banquet. 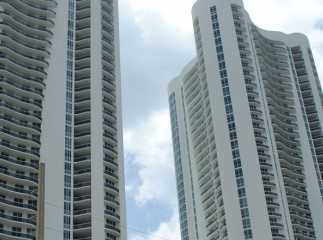 The prices of property in the area are rising. 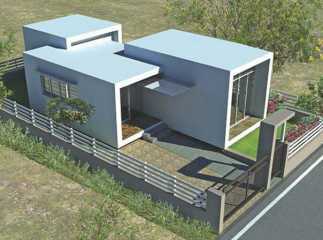 If you are willing to buy the ready to move projects in Neral Mumbai , this is the right time to make your investment.